Serpa Automotive Boutique > Testimonials > Recent fantastic Serpa Automotive Boutique testimonials from Google reviews! 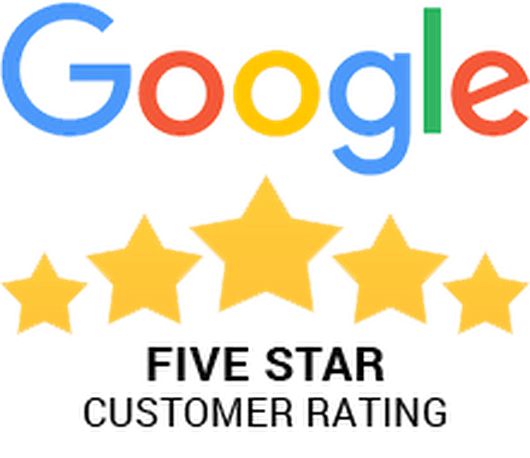 Recent fantastic Serpa Automotive Boutique testimonials from Google reviews! 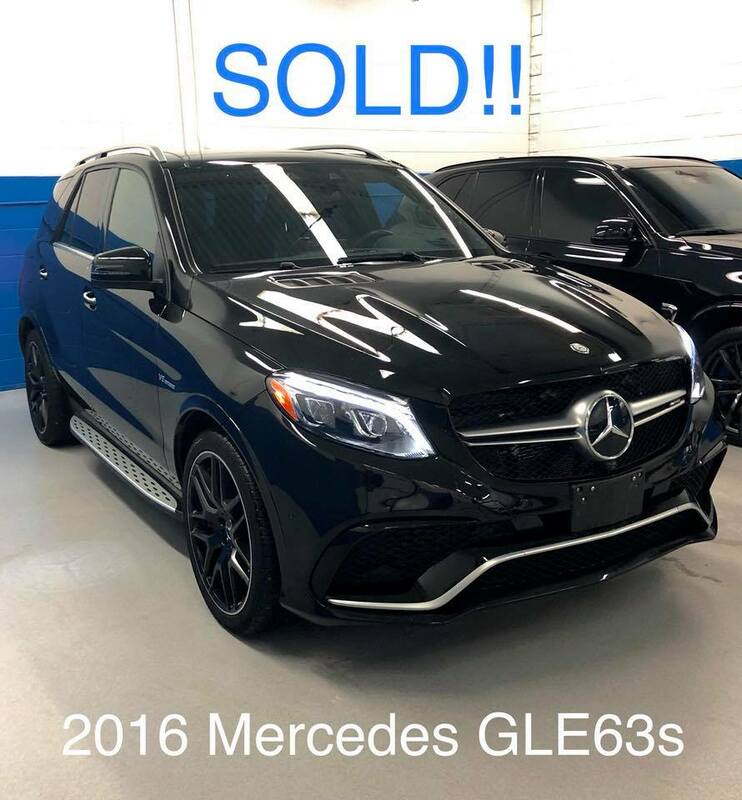 Couldn’t ask for a better experience than purchasing a car from Serpa Automotive Boutique. Stefano was stellar from start to finish. The customer service I received was above and beyond anything I could ask for. Convenience and comfort is key. Thanks for everything! My experience with the Serpa Automotive Boutique has been most pleasant! A dear friend recommended the boutique, saying that the Boutique could find the particular Mercedes I was looking for. It had limited availability; not only was did Boutique find the model but it also quoted me much less than a dealership!! I found the staff to be more knowledgeable and far more professional than the other stores I was dealing with. 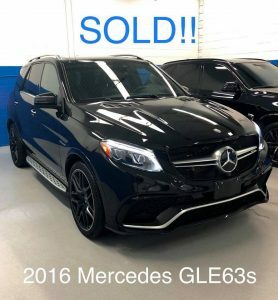 I am very pleased and would highly recommend reaching out to the Boutique for your next vehicle purchase! Was introduced to Stefano Serpa and his group a few years ago when looking for a new vehicle. The service and the pricing was excellent. Have since returned to purchase another vehicle recently, which was sourced out for me with the features I wanted. Excellent customer service. Keep it up guys, you have a GREAT thing going!!! If we can do that for them, we can do it for you. Give us a call!